As skin ages, structural integrity decreases and the skin loses firmness and elasticity, causing it to sag and droop over the lower face, along the jawline, over the neck, around the eyes and forehead. 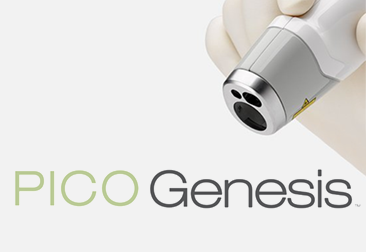 Venus Legacy, Laser Genesis, Pearl and PICO Genesis™ laser treatments all improve collagen renewal, firmness, elasticity and tone, while softening wrinkles. JUVEDERM® treatments help lift and correct volume loss, which contributes to a youthful shape of the face and jawline. Neuromodulator anti-wrinkle injection treatments have been approved by Health Canada. Book a consultation with one of our doctors to learn if these may be your treatment options. 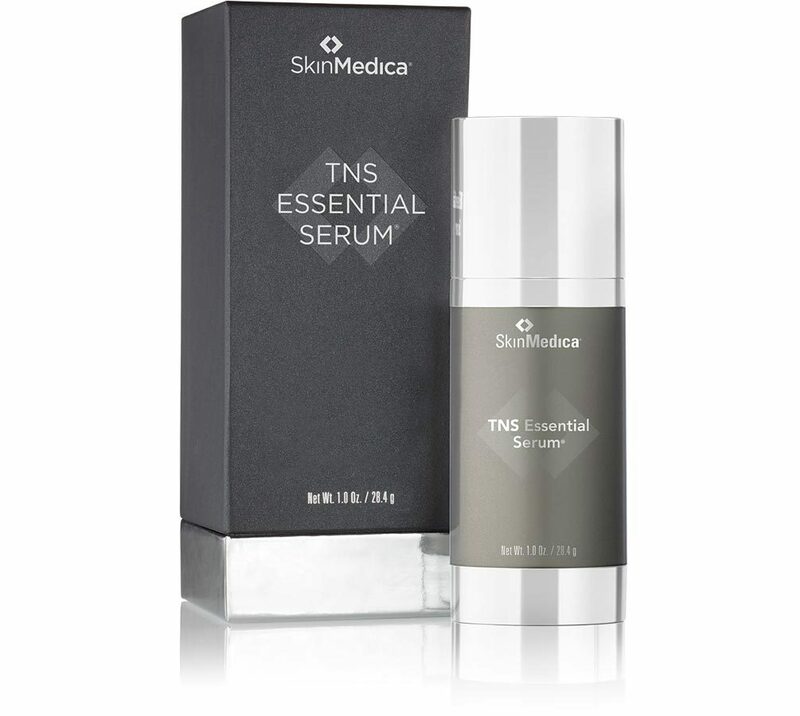 Powerful growth factors and antioxidants help to improve the appearance of fine lines, wrinkles, skin tone, and texture.